Dr Keir Bloomer is an independent education consultant. He is also chair of the Education Committee of the Royal Society of Edinburgh, the Scottish Book Trust, the Tapestry Partnership (a professional development organisation for teachers) and the Commission on School Reform. In addition, he is a member of the Board of Reform Scotland. He was director of education and later chief executive of Clackmannanshire Council, a post from which he retired in May 2007. He is immediate ex-chair of the Court (governing body) of Queen Margaret University, Edinburgh. 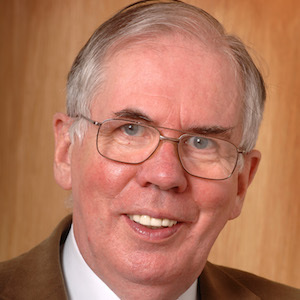 As a member of the review group that wrote A Curriculum for Excellence (Scotland’s national curriculum), he has been closely involved with curriculum reform and chaired the Higher Order Skills Excellence Group. He now undertakes curriculum and professional development work with the Scottish Government, local authorities, national agencies and schools.